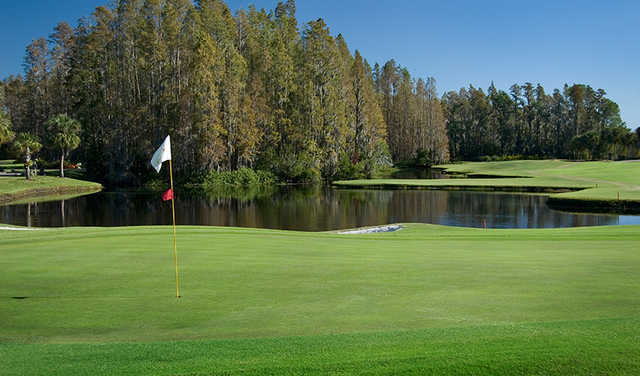 The Saddlebrook Course is one of two Arnold Palmer championship designs at Saddlebrook Resort, located about 30 minutes north of Tampa. 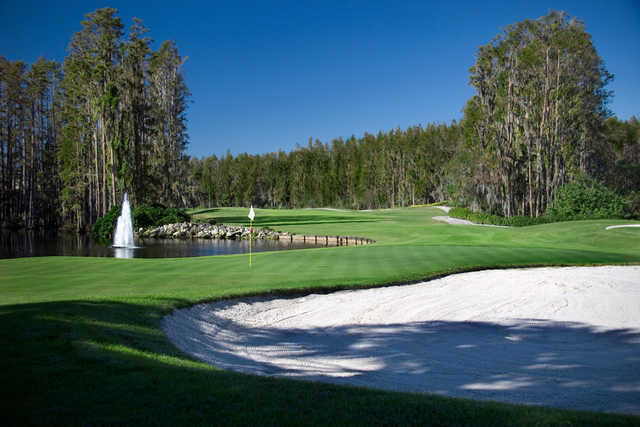 The 18-hole, par-70 layout is tighter and flatter than its sister course, the Palmer, so hitting it straight off the tee is key. 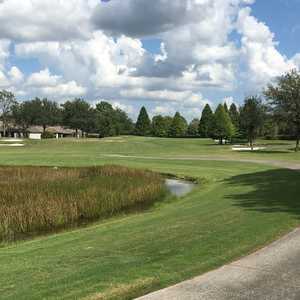 The rough is really rough, and the tree-lined fairways and water on most holes add to the challenge of Saddlebrook, which plays 6,480 yards from the back. If you make it to the Tif-Dwarf greens in regulation, you should be in good shape. They are not nearly as difficult as the greens at the Palmer. 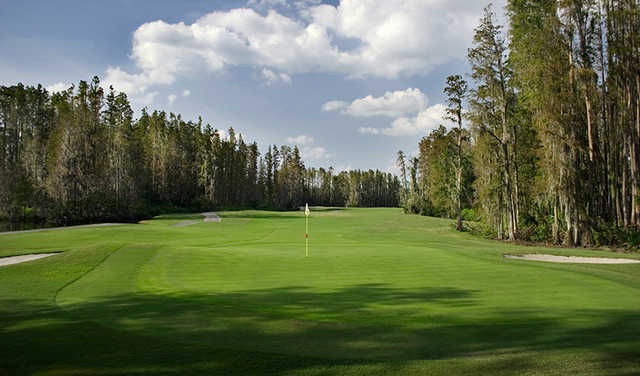 Take a look at the original Arnold Palmer-designed Saddlebrook Course at Saddlebrook Resort near Tampa. 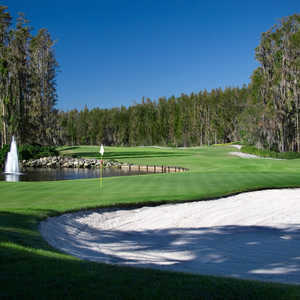 Beautiful course, excellent condition and many water holes.